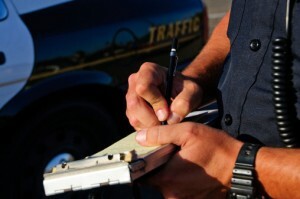 Several CA drivers will be offered installment plans to pay off traffic tickets. In an attempt to relieve mounting debt and difficulty for millions of residents, California Governor Jerry Brown has launched an amnesty program for certain unpaid traffic tickets and court fees. Officially adopted on October 1, the program will allow for some drivers to pay only 50 or 80 percent of what they owe, depending on income and the type of traffic infraction. The plan, which will run through March 31, 2017, would also allow some eligible drivers to apply for installment payments and have civil assessment fees on their tickets waived. Another main thrust of the program is to get reinstated licenses back into the hands of millions of drivers. California has suspended the licenses of 4.8 million residents since 2006, after the drivers failed to appear in court or pay their traffic fines. Only about 83,000 of those affected have been able to successfully have the suspension lifted. Governor Brown’s plan would allow for all eligible drivers to apply for a reinstated license. Unpaid traffic fines have increasingly become an issue in the state over the past 20 years, when a fine for running a red light jumped from $103 to as much as $490, due to a growing number of add-on fees meant to pay for court construction, emergency medical air transportation and other programs. Fees issued for missed court dates have also shot up over the years, and can bring a total fine to over $800. 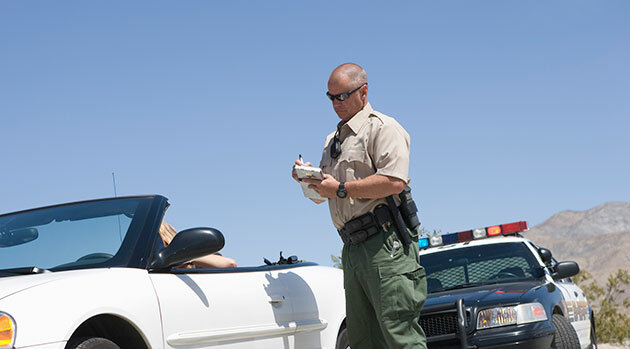 Those with “failure to appear” violations and unpaid tickets originally due on or before January 1, 2013 who have NOT made a payment since September 30, 2015. This group qualifies for BOTH the debt reduction program and license reinstatement program. Those with “failure to appear” violations and unpaid tickets due on or before January 1, 2013 who HAVE made a payment since September 30, 2015. This group may participate only in the license reinstatement program, and must also be in good standing on a payment plan with a comprehensive collection program to qualify. NOTE: Undocumented individuals who qualify for a license under separate California laws, and fall under one of the above eligible groups, are also eligible for the amnesty. Any number of eligible infractions may be included in the reduction program, should the participant meet the qualifications for each infraction. For a family of four—$30,312. All other eligible participants will qualify for the 50 percent discount. The driver owes victim restitution. The case involves certain outstanding misdemeanor or felony warrants. Is in good standing in a comprehensive collections program. Has paid the fine in full. Has agreed to the terms of the amnesty plan. Otherwise, an affected individual must contact the court in the county where the infraction was issued to determine eligibility and be enrolled in the program. Those who are unsure which court reported the failure to pay/appear violation can find that information on his or her driver record. Drivers’ records can be accessed by visiting the California Driver Record Request page or a local DMV office, or by calling 1-800-777-0133. $50 amnesty program fee, due to the courts, county or third party collection vendor. $27 duplicate license fee, if needed, for a non-commercial driver’s license. $33 fee for a new driver’s license, if needed, for a non-commercial driver’s license. $2 fee to receive a driver record from the DMV online, if applicable. $5 fee to receive a driver record from the DMV at a field office or through the mail, if applicable.